Comments: Good plant for Xeriscape. Leaves are reddish-bronze in winter. 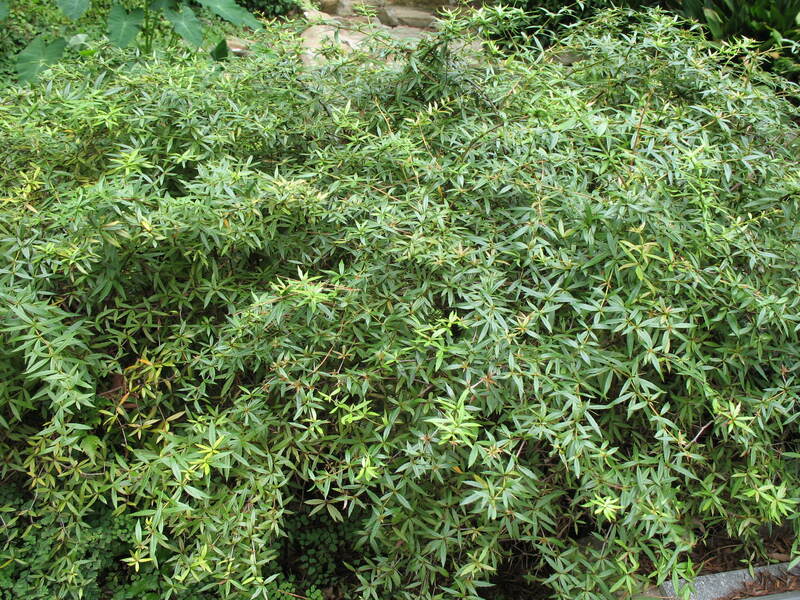 Grows to be a large shrub in time. Provide well drained soil and full sunlight.